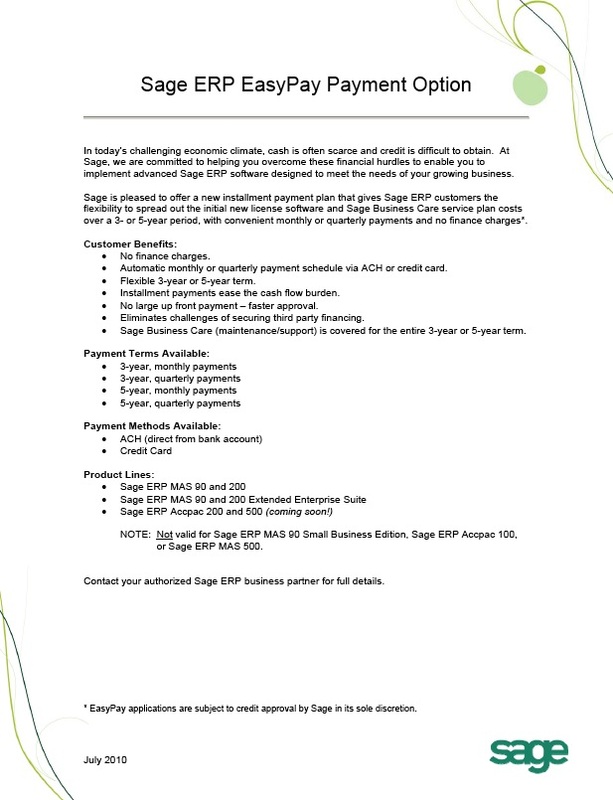 Easy Payment Options for Sage ERP MAS 90, MAS 200 and Accpac! 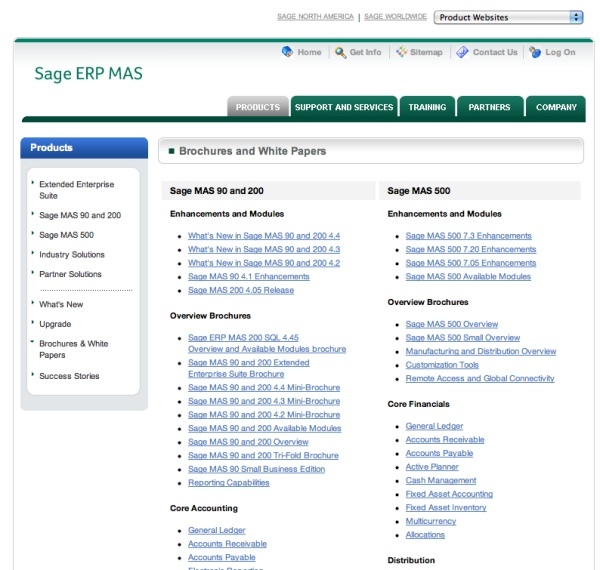 Sage today released information on a new program that allows you to spread the purchase price of your new Sage ERP MAS 90, MAS 200 and Accpac over a 3 to 5 year term. 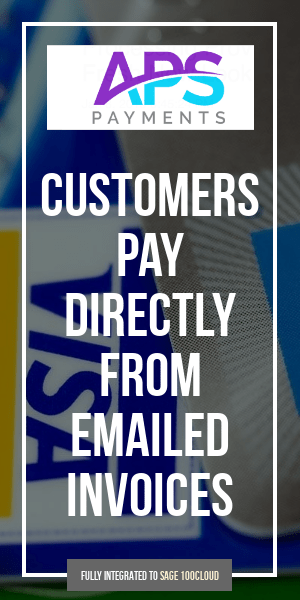 Both software product and accompanying maintenance can be included in the payments which can be made either quarterly or monthly by ACH draft or credit card. No longer will you have to deal with bank or leasing company financing to purchase a new ERP system. Discuss these new payment options with your favorite Sage Business Partner.